Uli Hesse is an editor at 11Freunde, Germany’s biggest football monthly, and has been published on five continents. He is a long-standing contributor to FourFourTwo, the Blizzard or When Saturday Comes and has written more than 400 columns for ESPN FC. His first English-language book, Tor! 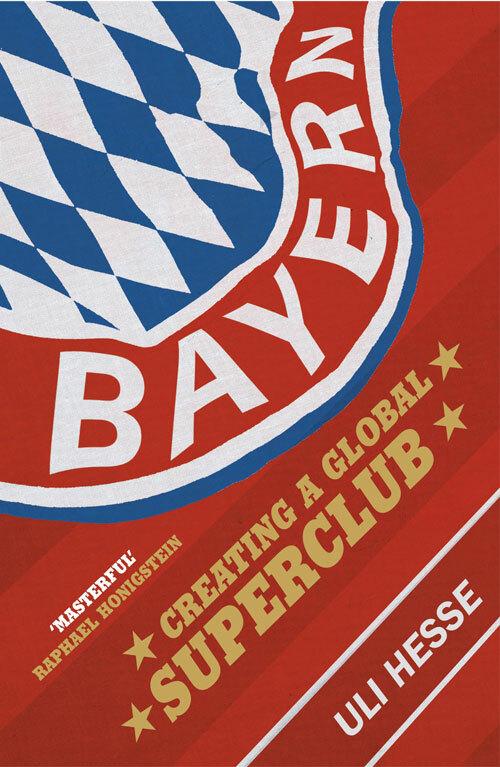 The Story of German Football, was shortlisted for the William Hill Sports Book of the Year award, while two of his German books have been nominated for that country’s Football Book of the Year prize. In June 2017, he was appointed a member of the German Academy for Football Culture. 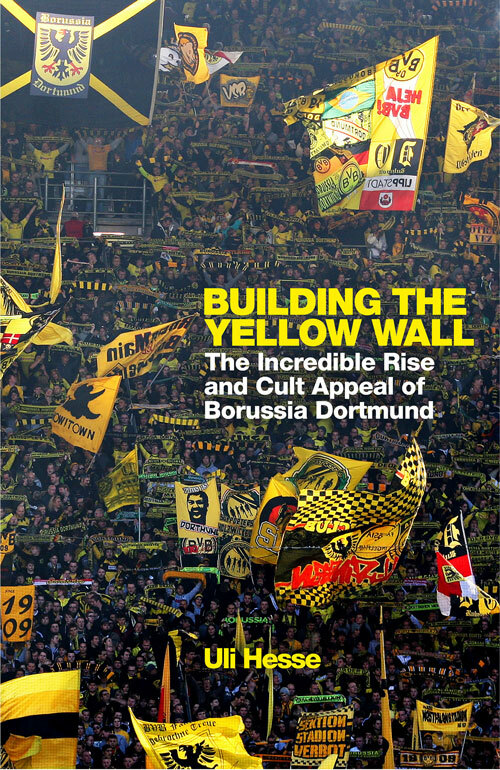 His latest book is published by Weidenfeld & Nicholson: Building the Yellow Wall – The Incredible Rise and Cult Appeal of Borussia Dortmund.